The hubby and I decided to jump ship after Christmas to get away from the chilly New England winter, and booked a ticket down South. For the past week, we have been visiting family and spending time in this fabulous and quirky city that is Austin, TX. Have any of y'all had the privilege of checking this place out? SO FUN...I luuuurve it!!! I came across the homewares from Austin-based artist Leah Duncan on Etsy a little bit ago, and have been waiting for the perfect time to post about her adorable tea towels, prints, pillows, scarves, and fabrics. 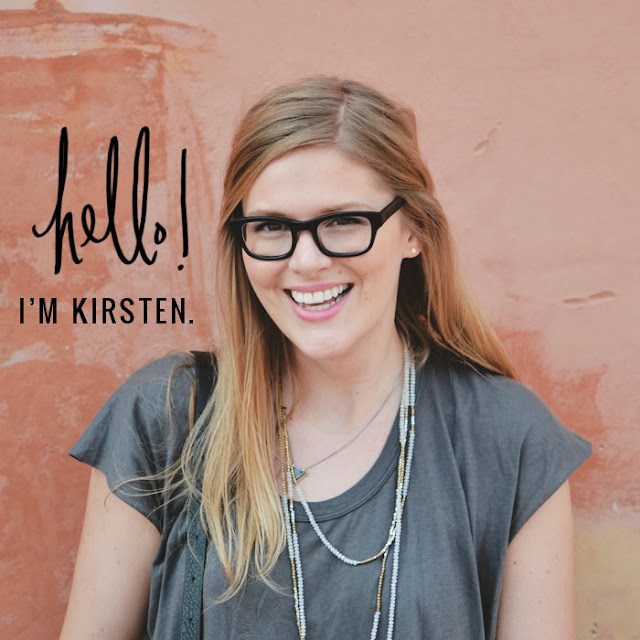 Well, the time is now...so go peruse her shop (and her rad blog too! ), TMT peeps! I have one of her tea towels and I LOVE it! She has the cutest shop. Her shop is too cute! I love these etsy finds. 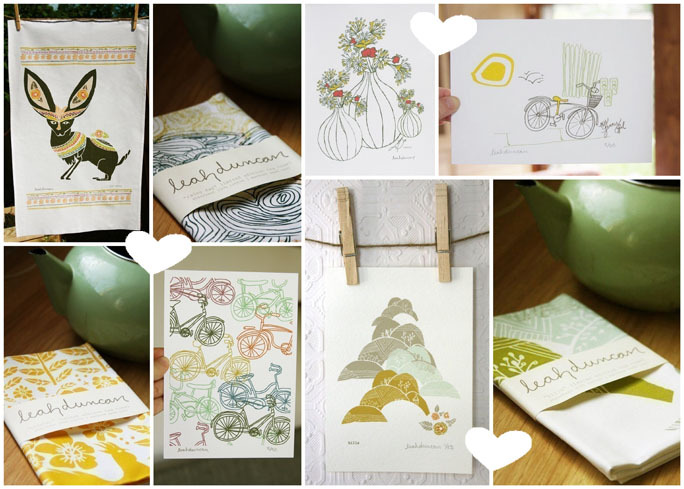 My favorite is the bicycle print. Her blog is pretty cool too! Goodness, I love those designs!!! Her blog is amazing too... great post!! Absolutely stunning, I am gonna check these out on etsy for sure!